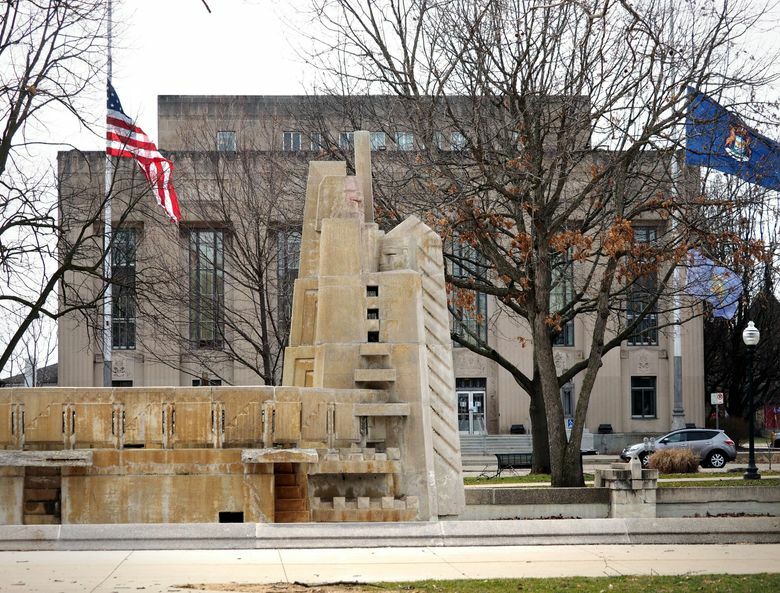 KALAMAZOO, Mich. (AP) — Officials in a southwestern Michigan city have decided to remove a park fountain featuring a European settler with a weapon in his hand towering over a Native American. 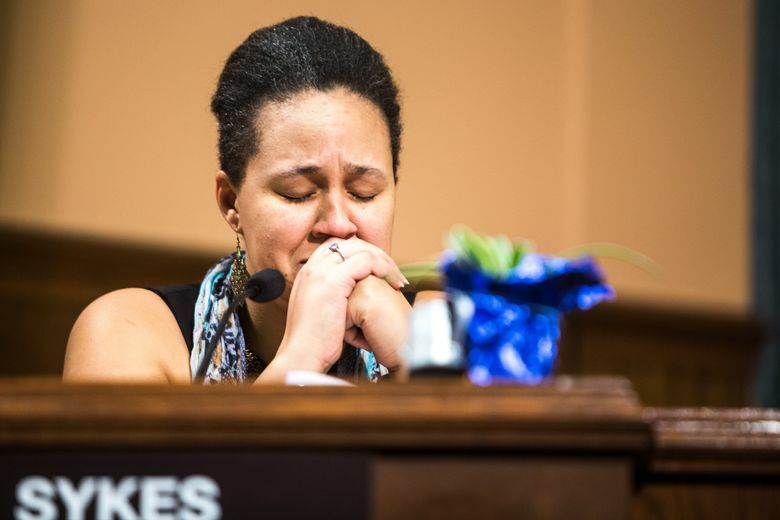 The Kalamazoo Gazette reports the Kalamazoo City Commission voted 5-1 early Tuesday following a meeting that began Monday night on the future of the Fountain of the Pioneers in Bronson Park. A plan will be developed to put something new in its place. Some residents decried the piece as racist, while others argued it’s a work of art that can teach people about history. Designed by Alfonso Iannelli, the fountain is on the National Register of Historic Places. It’s been in the park for nearly 80 years. 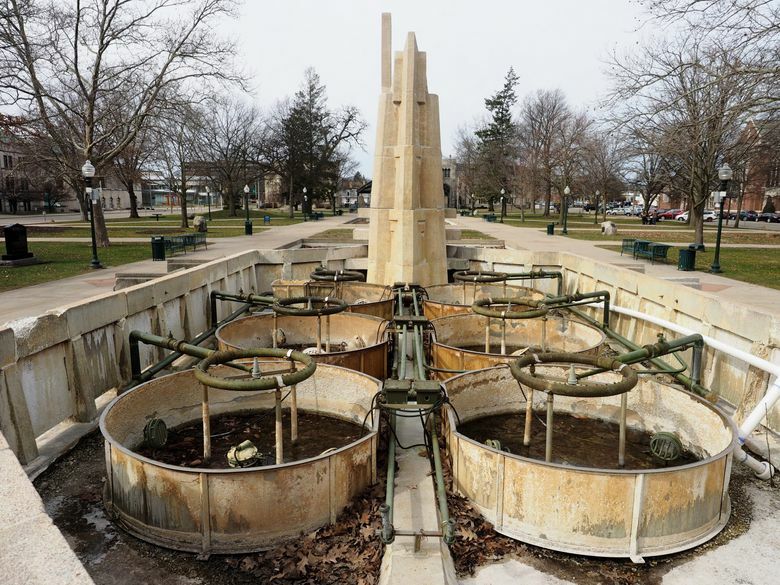 Kalamazoo says the fountain will be dismantled and put into storage later this year.